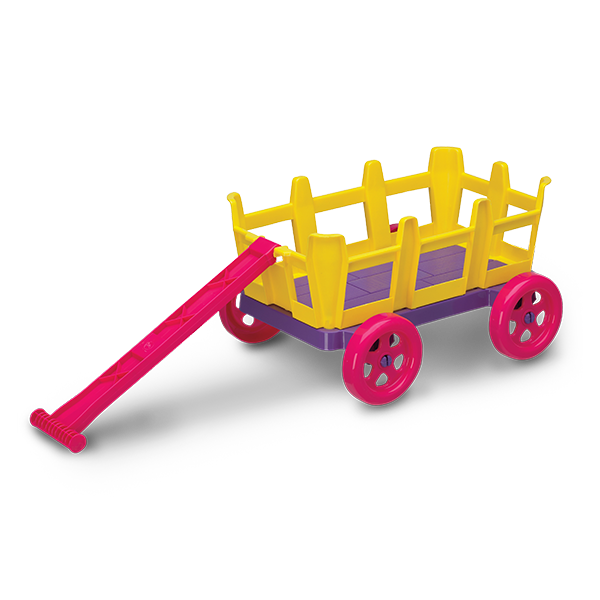 NESTING WAGON | American Plastic Toys Inc.
Load this wagon up and go! It’s great for carrying the heavy loads. Its handle folds back and rests inside the wagon for easy storage.